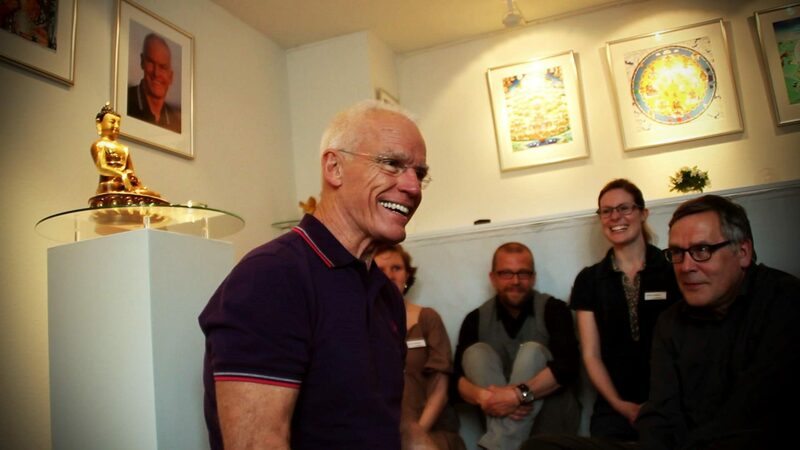 The Aarhus Diamond Way Buddhist Centre was founded in 1984 on behalf of Lama Ole Nydahl. High teachers like Tenga Rinpoche, Kalu Rinpoche, Lopon Tsechu and Lama Ole gave teachings at different locations in the city. Back in 1977 his Holiness the 16th Karmapa taught and held the Black Crown Ceremony in Stakladen, an event hall at the university in Aarhus. Since 2008 Aarhus Diamond Way Buddhist Center can be found at its current location that was inaugurated by Lama Ole in 2012.